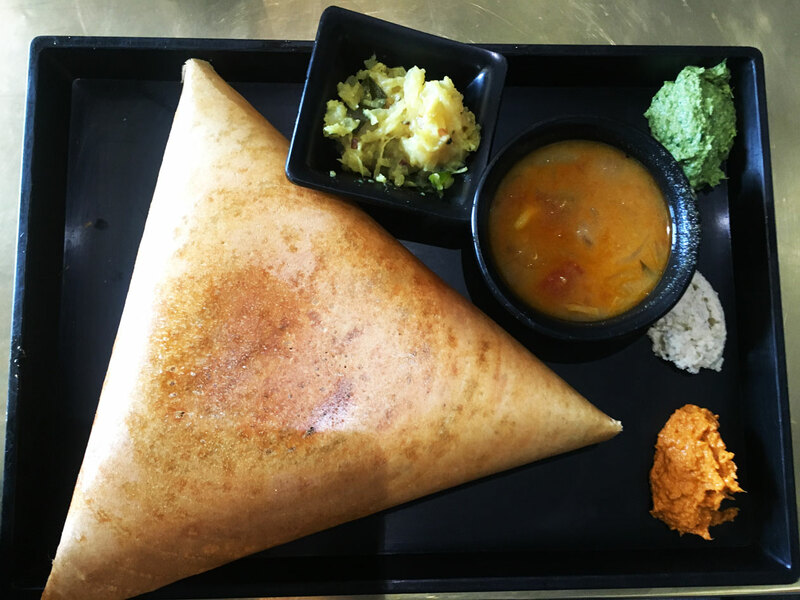 You cannot go wrong with Carnatic Cafe’s simple, delicious, homestyle south Indian food. 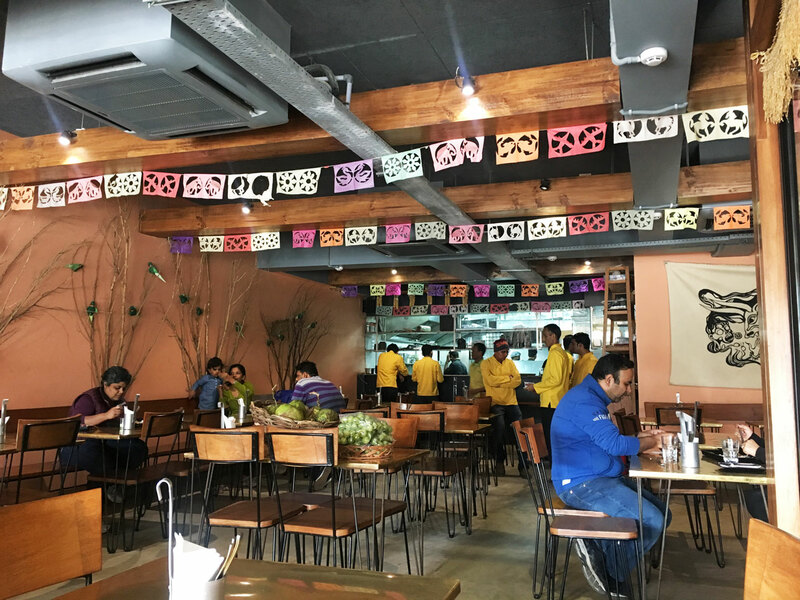 Sunday lunch deserves extra care, which is why we landed at Carnatic Cafe in Greater Kailash II. 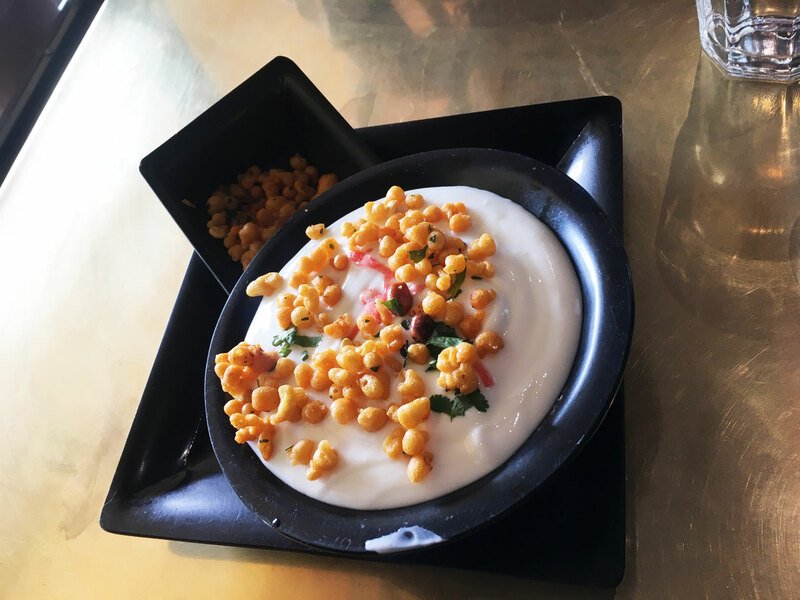 The Dahi Vada had the creamiest yogurt I have ever tasted at any south Indian restaurant. 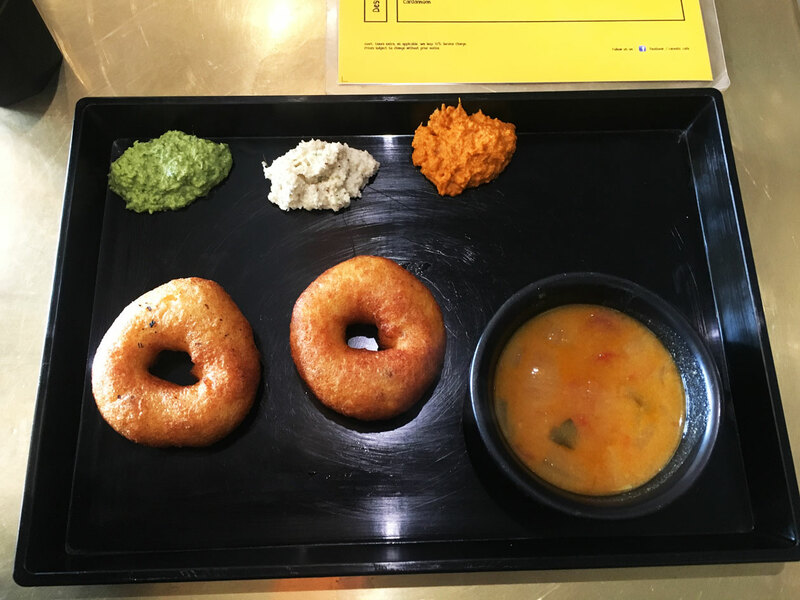 The Medhu Vada deserves a special mention because it’s made fresh and is crisp yet fluffy on the inside. The sambhar though, could have been a bit tastier and thicker. The assortment of chutneys were done well. 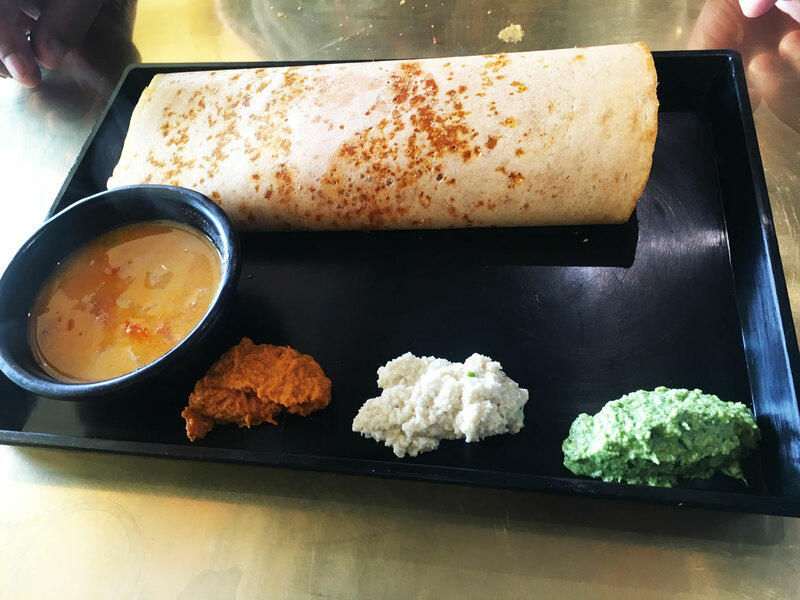 The signature Malleshwaram 18th Cross dosa was not so great – the podi chutney was a tad too generously dabbed which with time made the dosa soggy. The butter masala was perfect! Thick yet crisp, much like the dosa in the famous Mavalli Tiffin Rooms (MTR) in Bangalore. 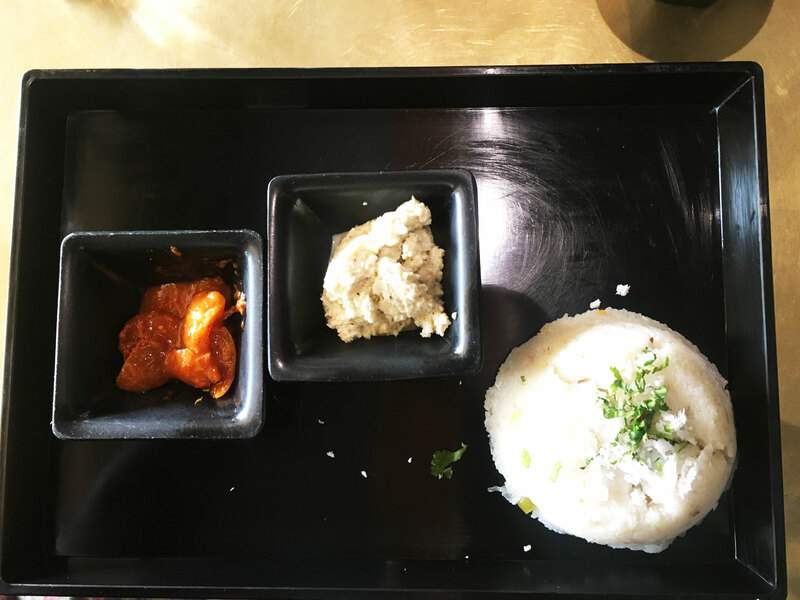 The upma was somewhat raw for our liking, the rava probably boiled rather than roasted. Perhaps that’s how upma is traditionally prepared, but it wasn’t to my taste. 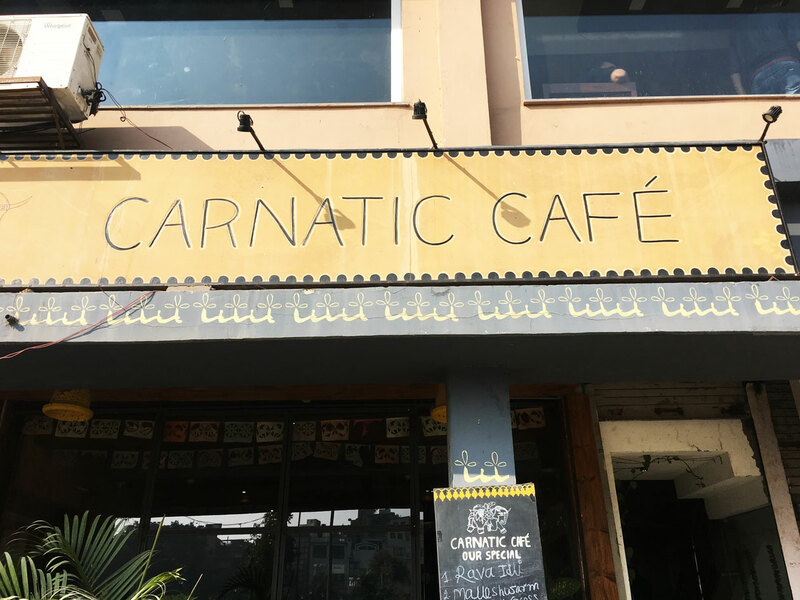 Carnatic Cafe deserves a visit, in fact many visits, if you’re in the mood for tiffin style south Indian. It’s definitely a family favourite. 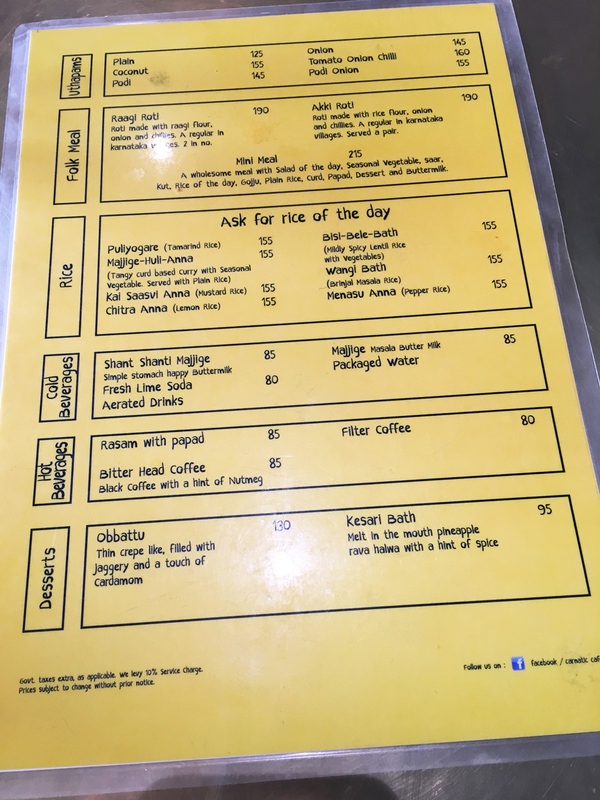 Carnatic Cafe, Shop No. 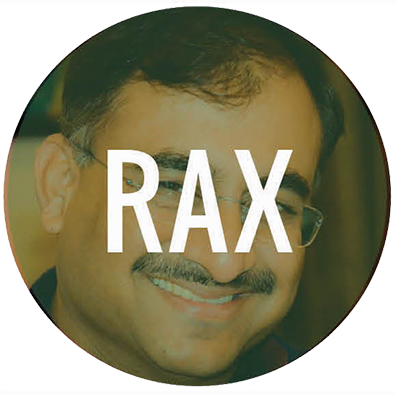 M-21 Ground floor, M Block Market Greater Kailash II, New Delhi 110048. Call them at 08802222889.